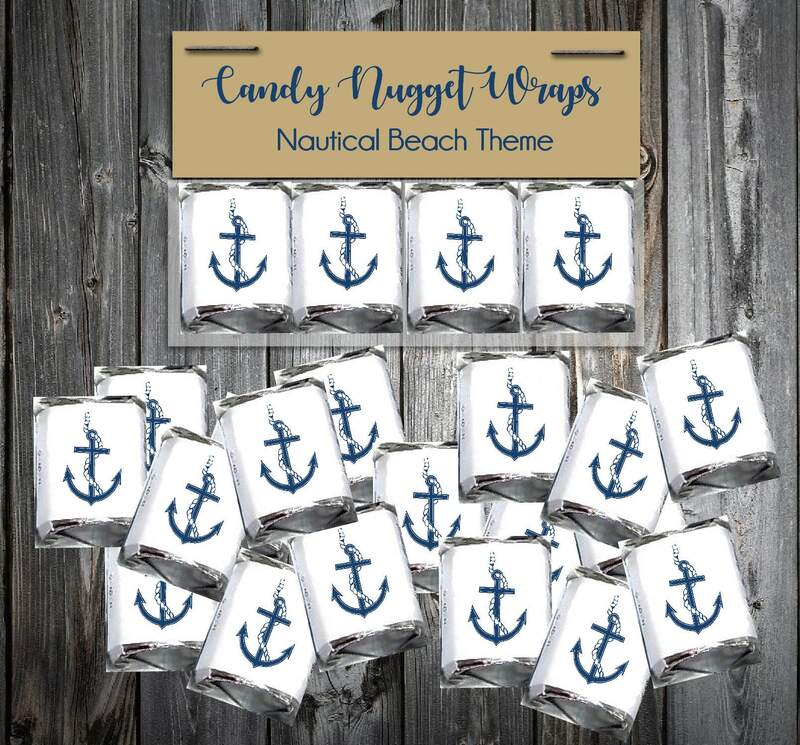 Nautical Beach Anchor Candy Wraps~ only 4 cents each! Need more or less than 100? Just message me and I can create a custom listing for the amount that you need. These are only 4 cents each!